Most performant compressors in the direct driven portfolio. 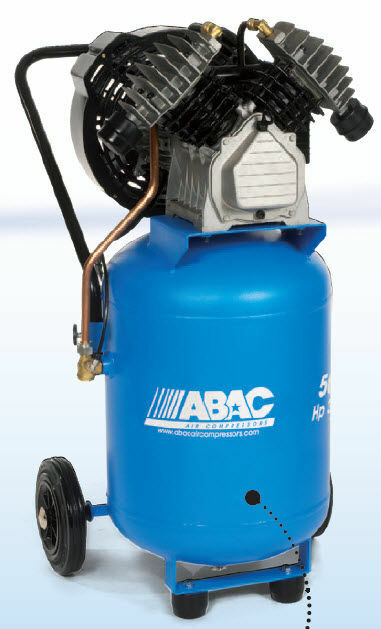 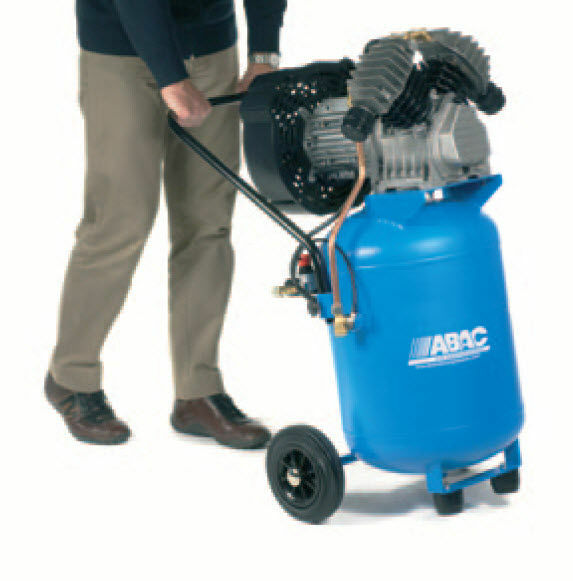 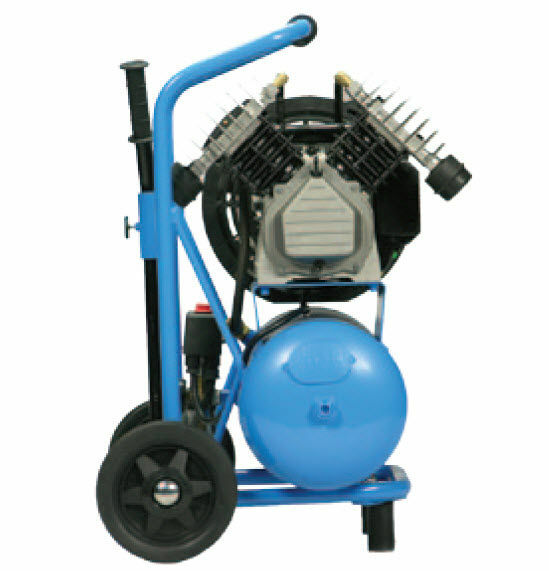 This compressor range stands for compact performance. 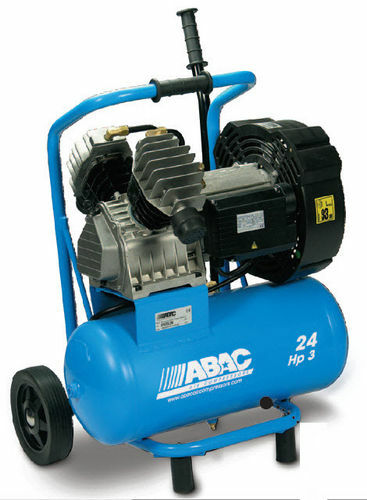 The compressors are designed for intensive use and come in special configurations to bring extra user comfort in special circumstances. 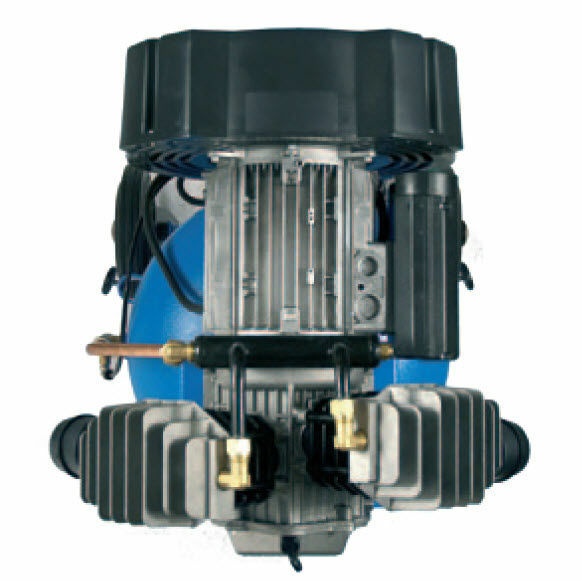 The twin tank for example brings more stability to move around on difficult terrains.